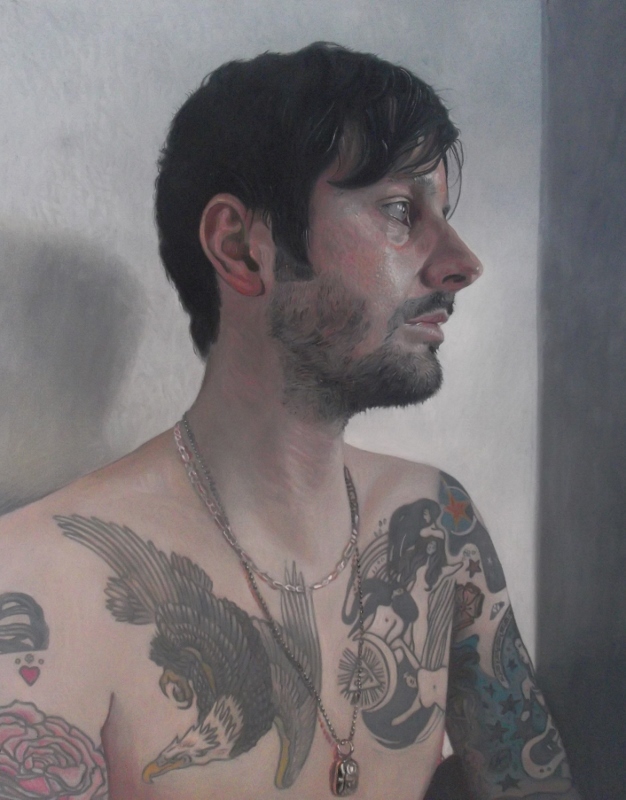 A few months ago, I was delighted to hear that my painting, ‘Self Portrait’, was shortlisted to be part of the Scottish Portrait Awards Exhibition. The exhibition opened to the public on the 7th of November and runs until the 2nd of December (11 am- 5pm) held at Scottish Arts Club, 24 Rutland Square, Edinburgh, EH1 2BW. I was lucky enough to attend the artists’ private view just before the show opened to the public. It was a pleasure to meet so many of the other talented fine artist and the view the other stunning work – it’s a must-see show.